Daytripper has been selected as one of Amazon.com's Top Ten Best Books of the Year So Far on the Comics and Graphic Novels category. This has been an amazing year, full of rewards that only refuel our love for comics and make us want to keep creating new stories forever. Summer solstice at one side of the world, Winter solstice at the other. Both ways, there are stories to be told, thus work to be done. I just finished a cover, which the editor liked and have already been sent off, and so off I go to this short 8 page story which I've been planning since April, when the idea was born. It's a strange thing, going back to short stories after the 220 pages of Daytripper, but in a refreshing sort of way, I think it's just what I need. These days, it's easy to get carried away and only come up with big epic ideas, ideas which will take many pages - and many years - to get done, and there are some periods in your life, and in your work, where a smaller story is just the right size to fit that moment in which you want to work and, at the same size, still have time to gaze at the world and see what the tides might be bringing my way. I hope that the next time I have something to write about in here, this short story will be over, and I hope this happens in the next two weeks. The wait is over - or almost - as Casanova is once again solicited! This is the moment all of you - or at least many of you - have been waiting for: 100% new Casanova issues. No reprints. No old material. New story! New artwork! New color palette! 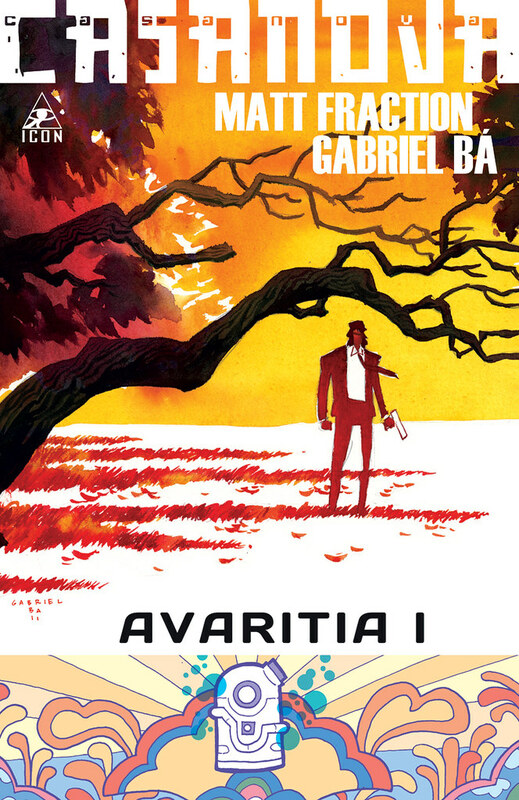 CASANOVA- AVARITIA 1 cover revealed! In September, everything in the Casanova universe will be new. 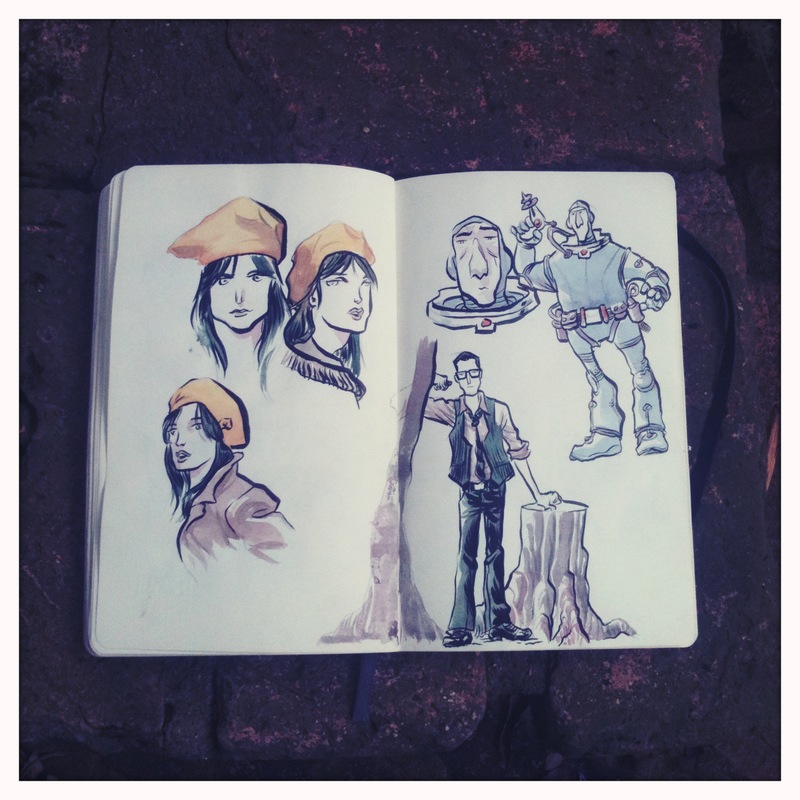 New storyline, new artwork, new mood. And here's the first brand new cover! If you like the cover, wait until you see what the interiors look like. All the best, and back to work.